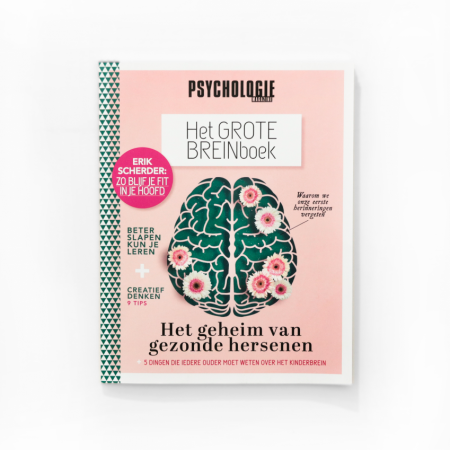 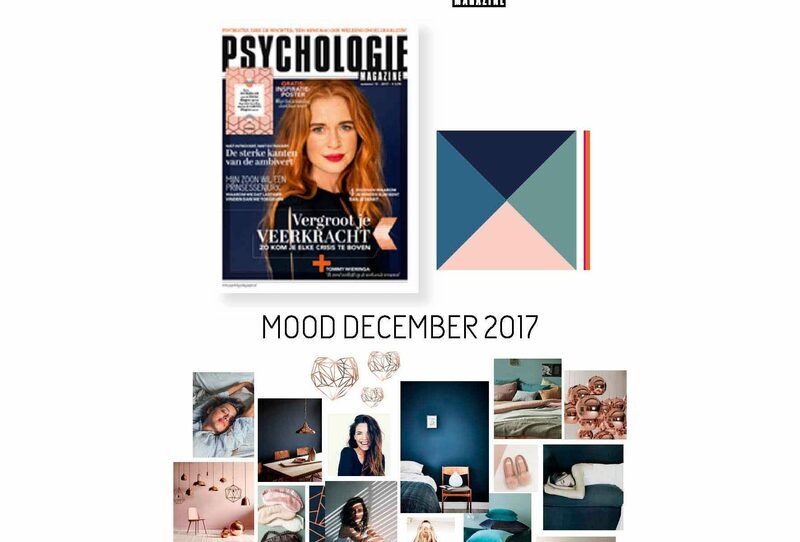 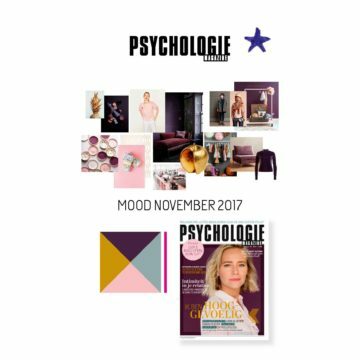 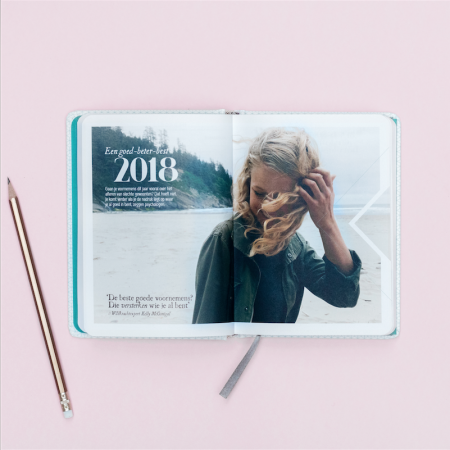 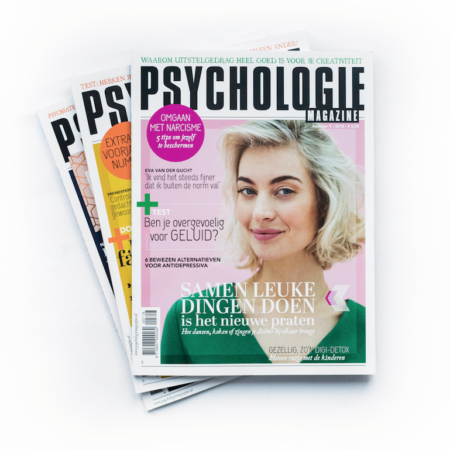 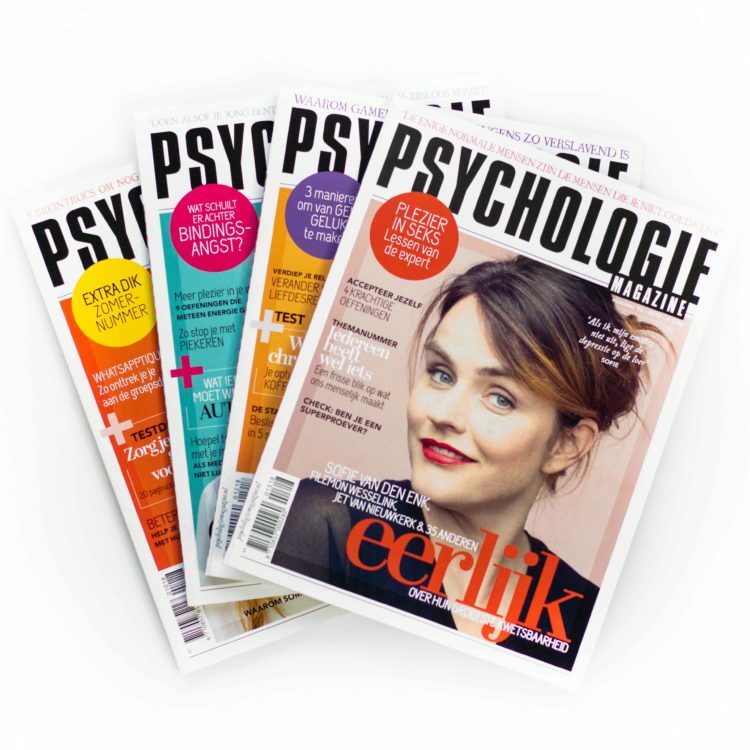 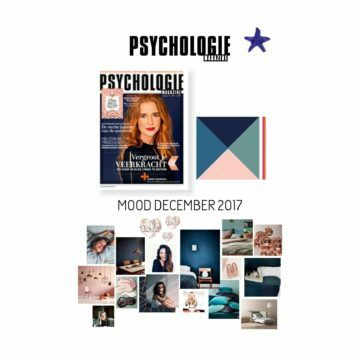 In the new visual concept for Psychologie Magazine, Balthazar Strategy and Studio 100% used their main themes human interest, knowledge, insight and inspiration. 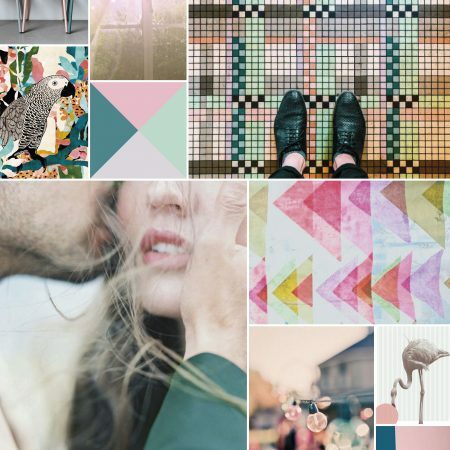 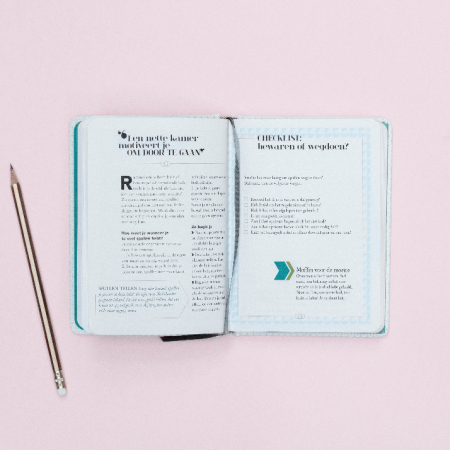 We translated these themes into a visual story with warm human oriented photography, classic typography, geometrical forms and colorful illustrative images. 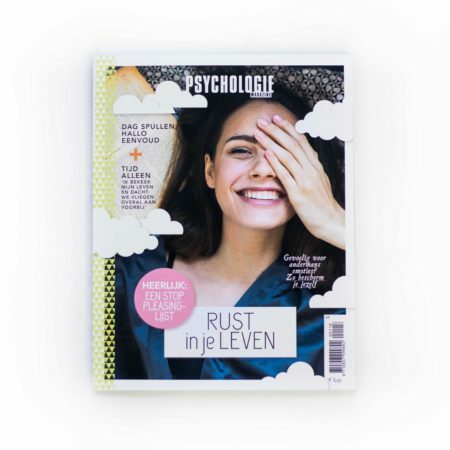 This project included art direction and design for the first issue. 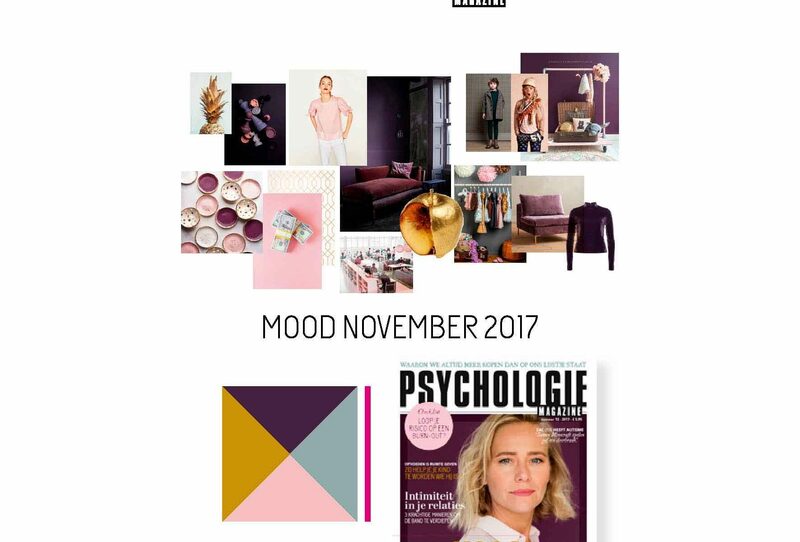 After that we stayed connected and still advise their layout department, making color schemes and moodboards. 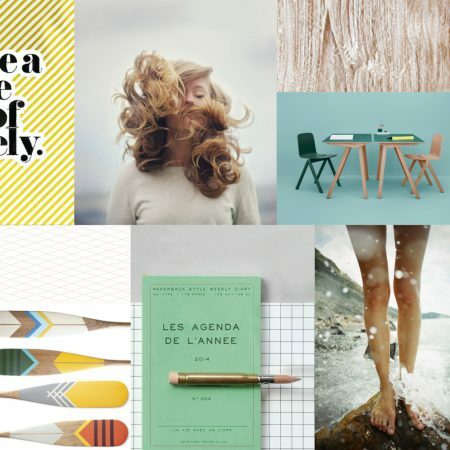 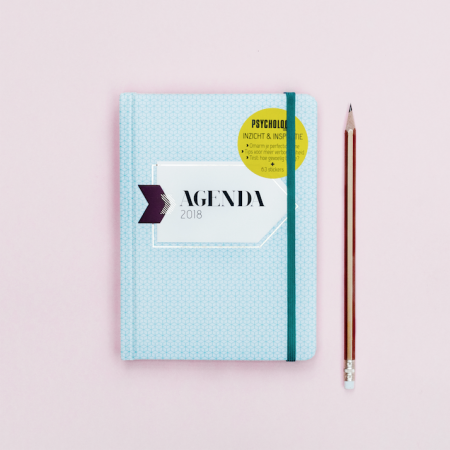 Our sister company Balthazar Strategy is also involved when it comes to brand strategy.